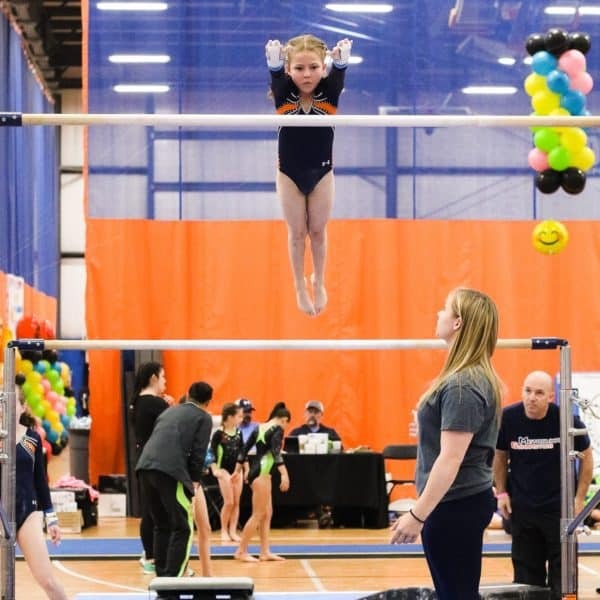 Our classes and camps aren't just about teaching gymnastics. 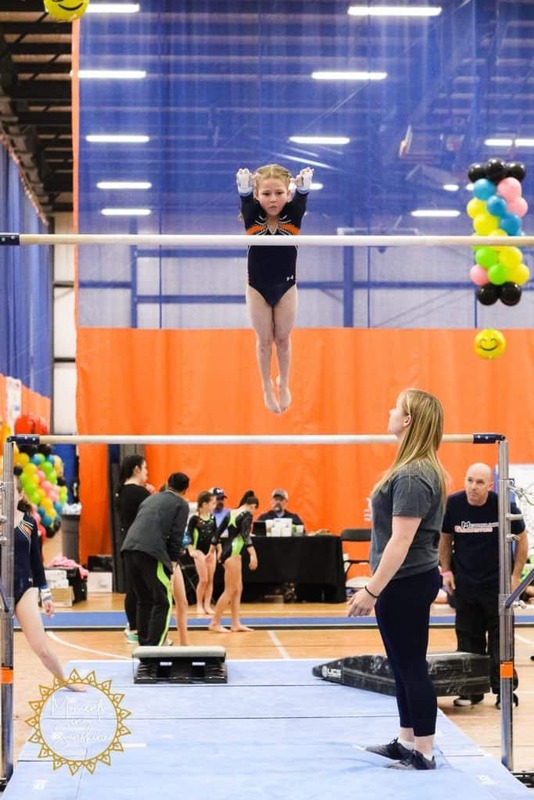 We care about the whole person and truly believe that each child can learn to the best of their abilities through compassionate and encouraging coaching. 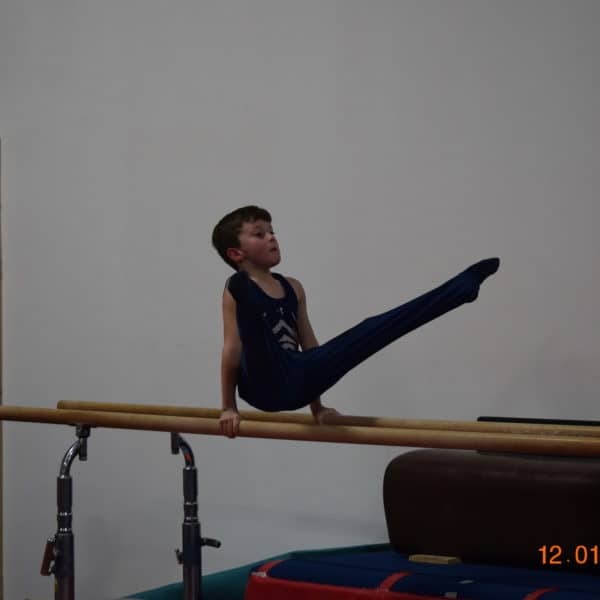 Check below for more information about the classes and camps we offer. A registration fee is due every year of $75 first child, $25 each additional child. All payments are due the 1st of the month. Preschoolers will work independently with an instructor. They will begin learning rules, expectations, and appropriate class behavior. Each child will be expected to watch, listen, and follow instructions and perform at certain stations within a circuit. Preschoolers will work basic motor skills from jogging, hopping, skipping, jumping, and running. 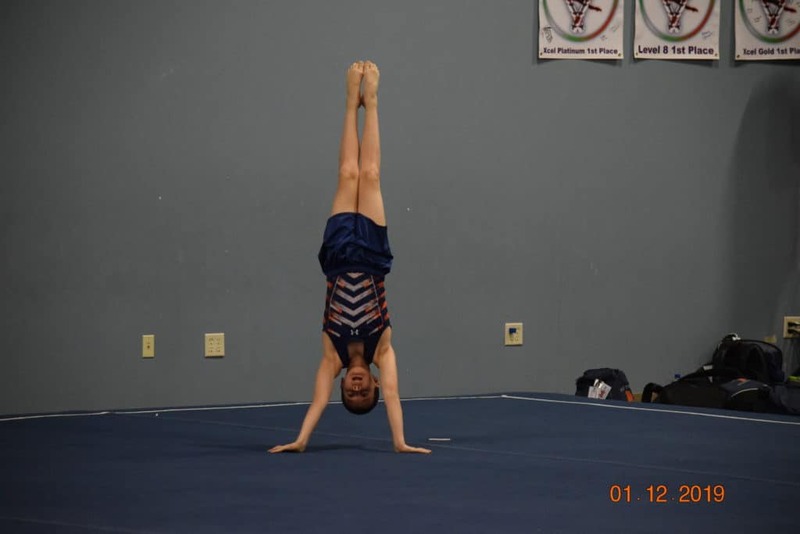 Also, they will begin basic tumbling skills on the floor exercise (rolls, handstands, cartwheels, etc.) and age appropriate skills and activities on the other apparatus for both girls and boys. Download and complete the forms below. Submit the forms through our website on the Contact page or bring them with you to your first class. Please call us at 980-613-1790 to check class availability before sending in registration forms. Submitting registration forms does not guarantee placement. 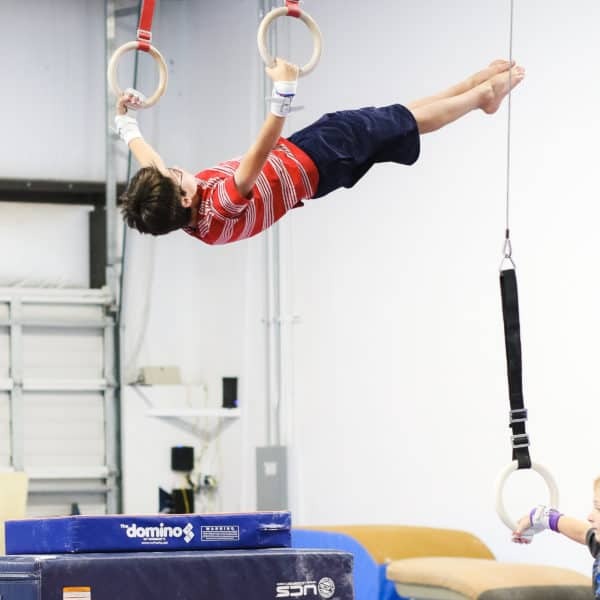 Children in the recreational one hour classes will begin working basic gymnastics skills on all the Olympic events. 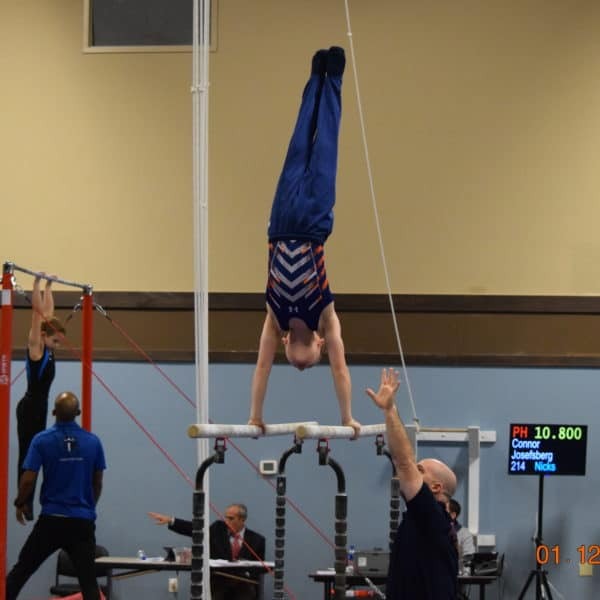 Classes will focus on body shapes, strength/conditioning, and flexibility. Participants will be expected to watch, listen, and follow instructions. 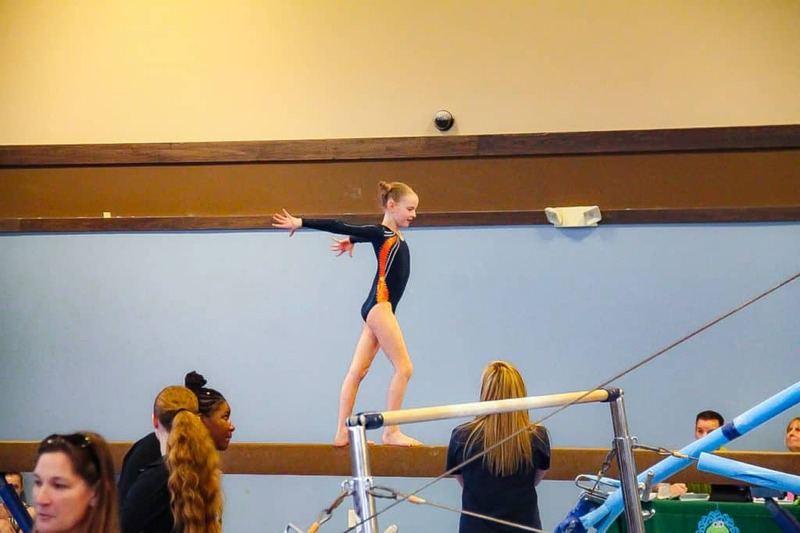 All the skills learned in gymnastics will carry over to any sport/activity your child chooses to pursue. Please call us at 980-613-1790 and check class availability before sending in registration forms. Submitting registration forms does not guarantee placement. 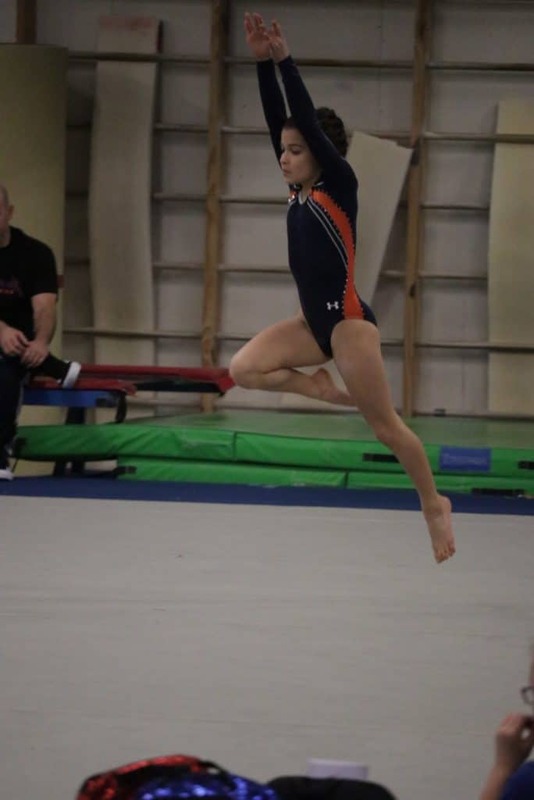 Our tumbling classes are offered for those athletes who want to train skills only done on the floor exercise. 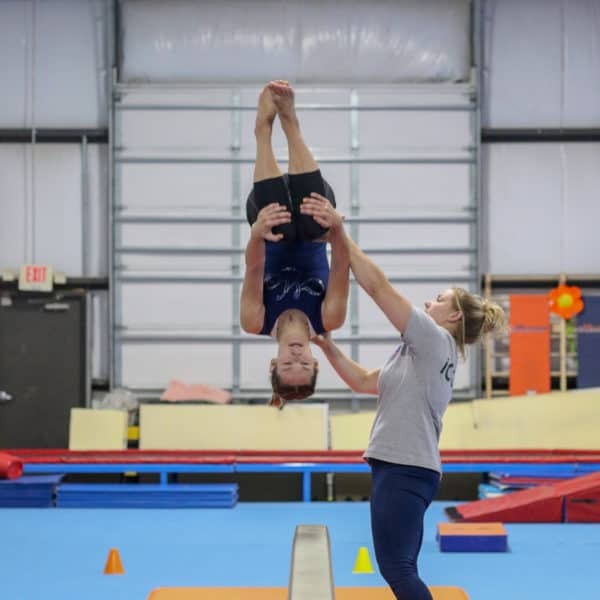 In the first half of the class, the focus is on developing better strength/conditioning, flexibility, and basic tumbling skills, especially the handstand. 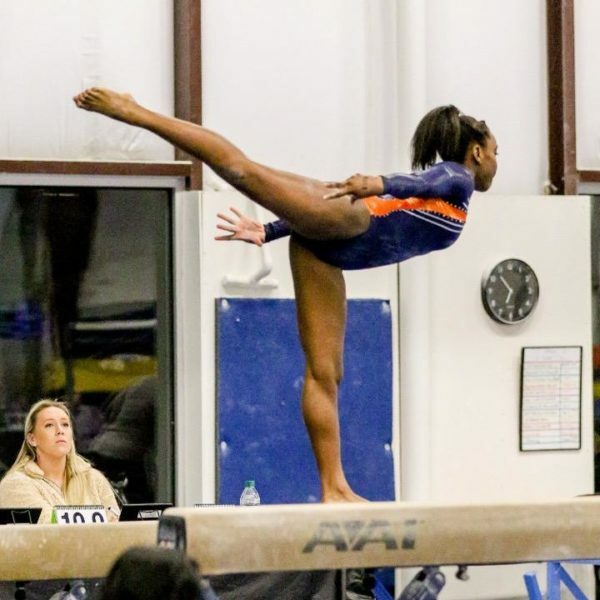 These basics will improve the athlete's technique and safety when they perform. During the second half of the class, we will target specific skills that each participant would like to learn, improve, or perfect. 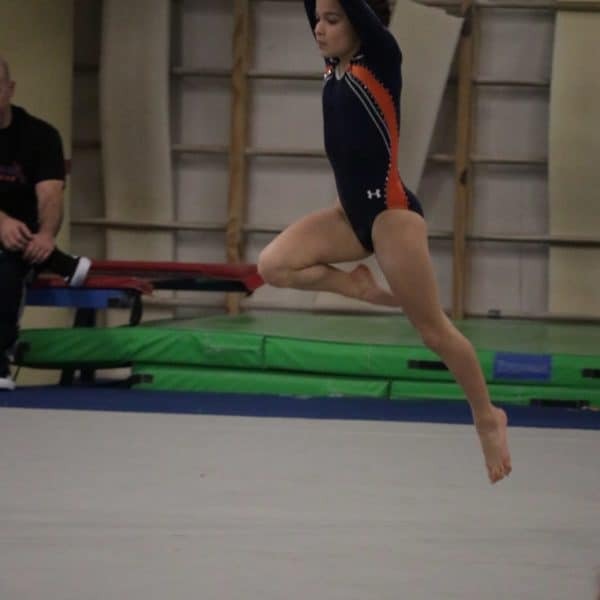 Tumbling classes are excellent for cheerleaders needing extra tumbling, and the gymnast who would like more time on the floor exercise. 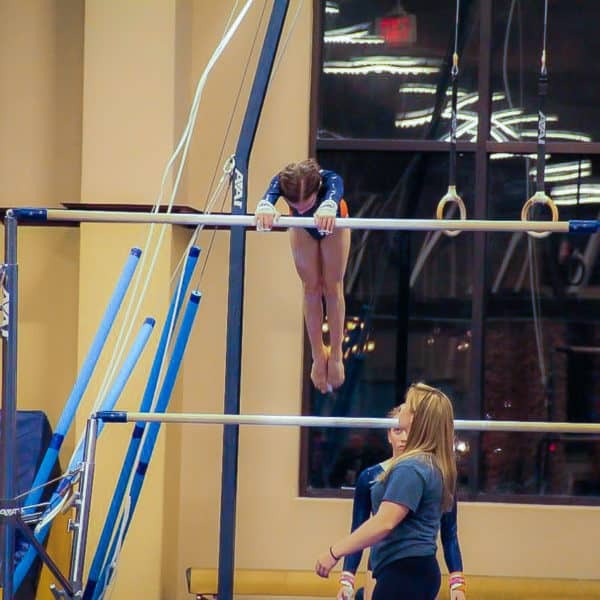 *classes are for those individuals who can already perform a Round-Off Back Handspring and are working more difficult skills. (ex. Back tucks and layouts, fulls, double fulls, whips, and front flipping skills). 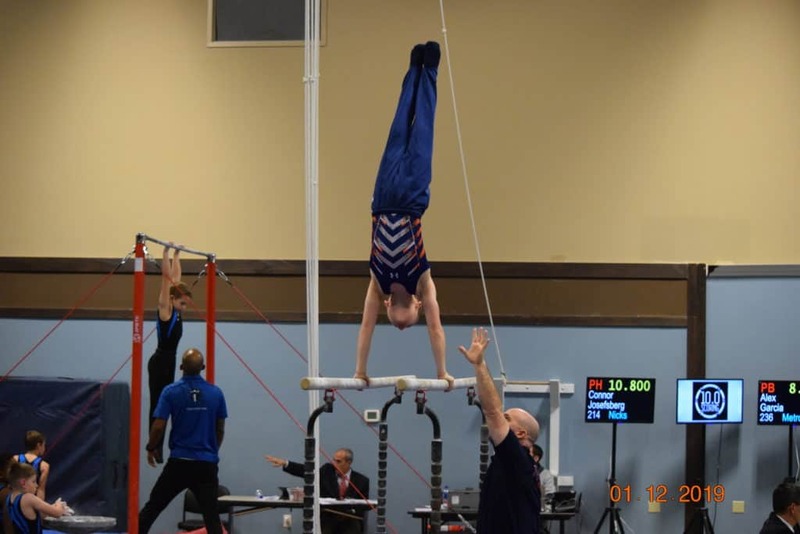 Metrolina Gymnastics competes in both USA Gymnastics and AAU sanctioned competitions. 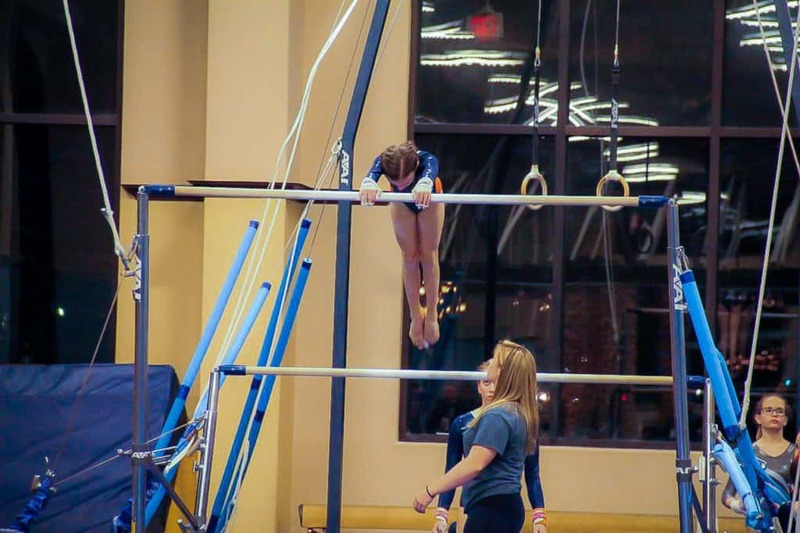 The girls and boys teams practice 1 to 3 days a week depending on the gymnast's level, ranging from 1.5 hours to 11 hours a week. 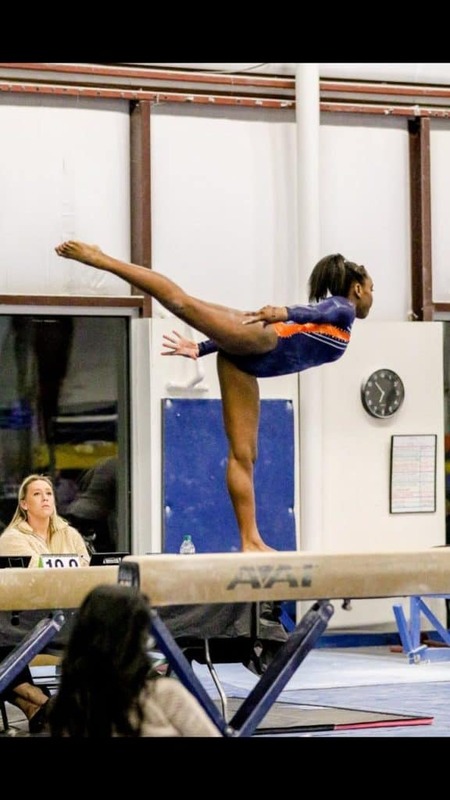 We desire for each gymnast to excel at their God given talent: striving to master skills, routines, and goals throughout the year. 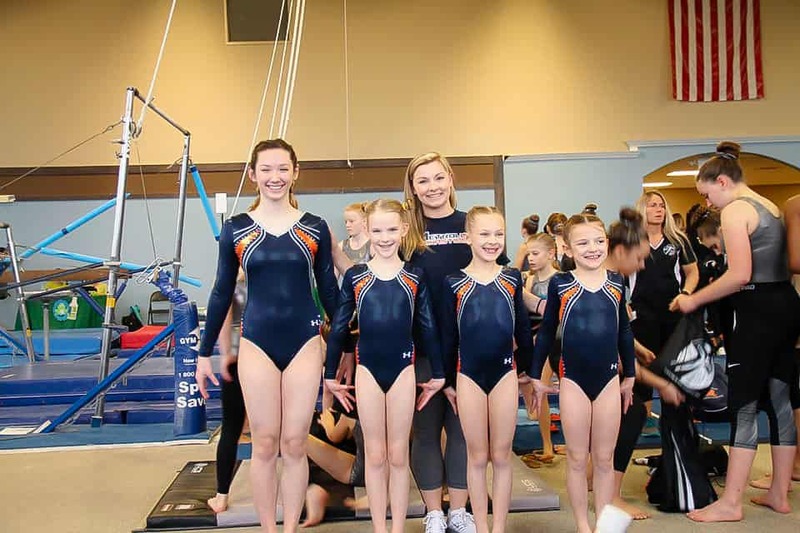 As winning competitions and medals are an awesome blessing and is very fun and an exciting honor to attain, we here at Metrolina are not about winning titles, but gaining life skills through learning how to compete in the great sport of gymnastics. Our summer camps are half day camps offered for 5 to 12 year old children. 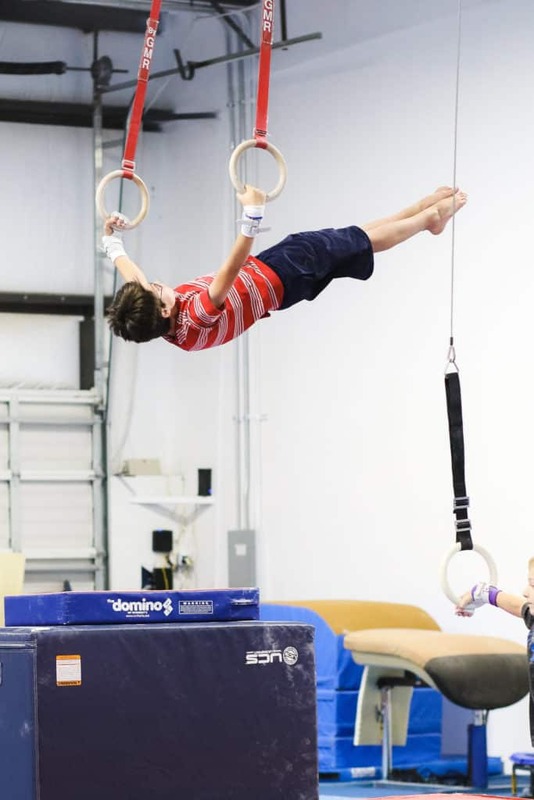 The kids will be learning gymnastics on all the Olympic equipment. 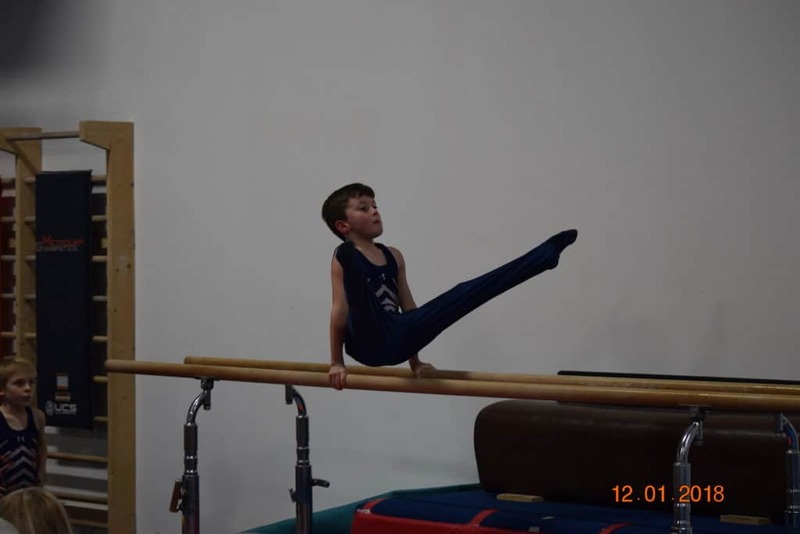 There will also be games and other activities to keep the gymnasts learning and having fun. After several rotations of gymnastics and working skills, the children will take a snack break. The families will be required to bring their own food and drink. 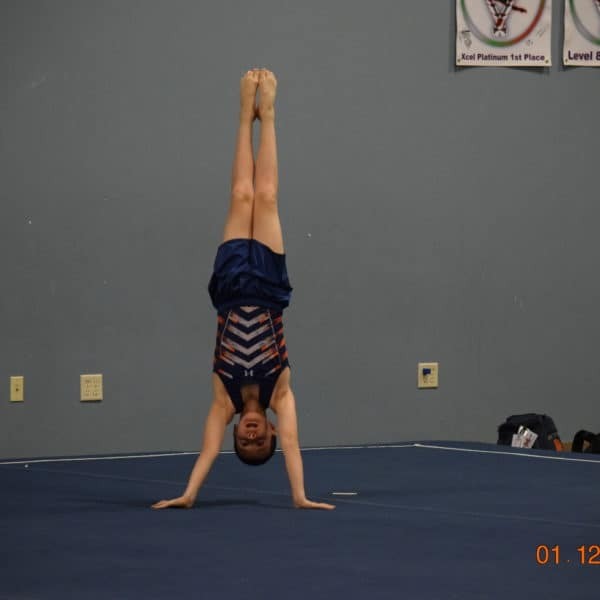 After their break they will get back to the gymnastics fun and excitement. 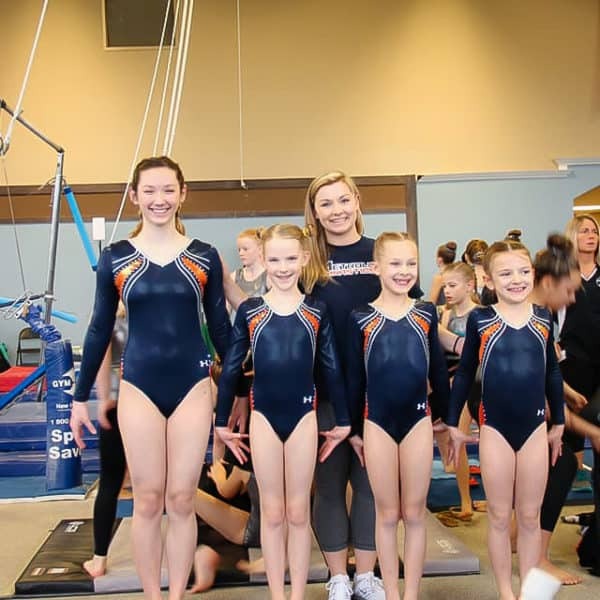 It is an awesome way to get introduced to the sport of gymnastics, improve the avid gymnast, and develop lots of new friends and fun! Snack or a small lunch. Bottled water. 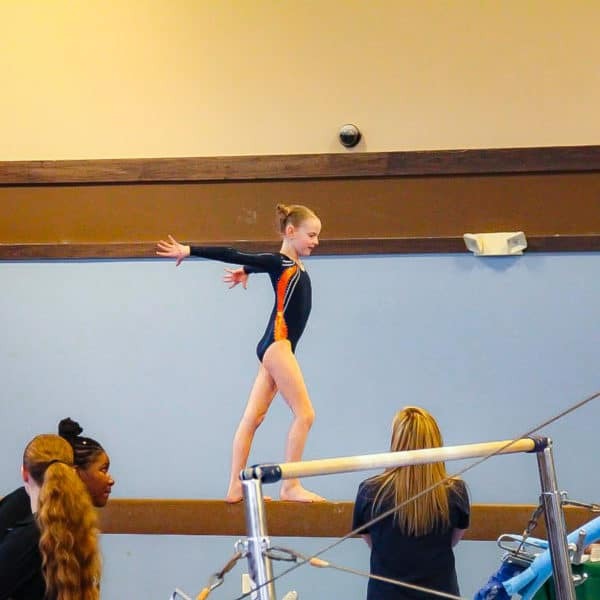 Girls should wear leotards and shorts with hair tied back and no jewelry. Boys should wear shorts and a t-shirt and no jewelry. Bare feet provide the best traction. Oh, by the way, get ready for LOTS OF SMILES!!! !